You searched for which does not fit your . We've redirected you to 161-345, which has the proper fitment. • If you want the high coverage and high style, wear it wide! 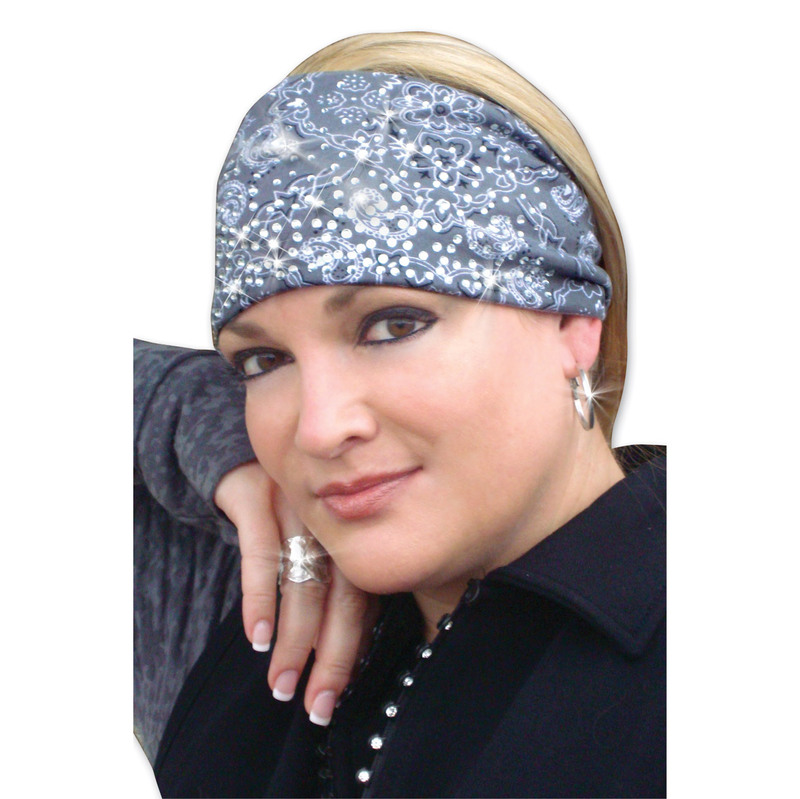 • All headbands are reversible to black.